We are having temps in the 70's this week and it finally does feel like fall. I hope fall is starting out great for all of you! 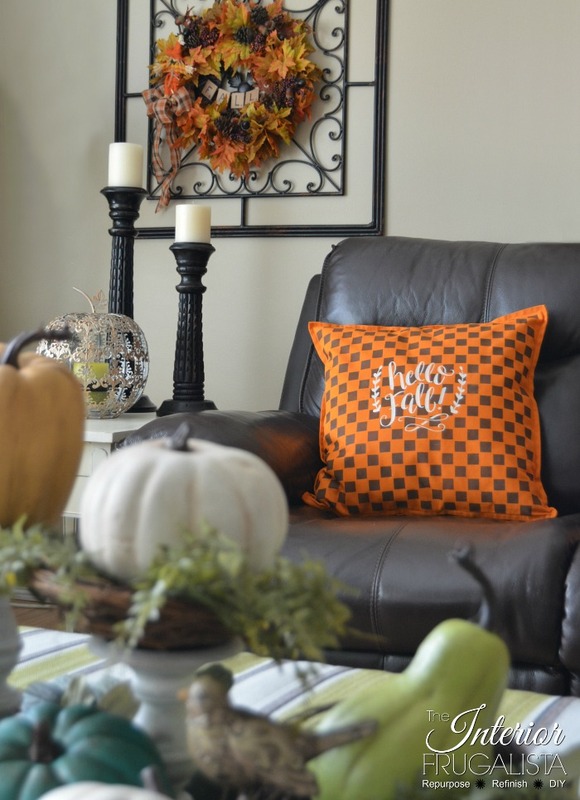 Marie from Interior Frugalista created fun fall pillows using a stencil. 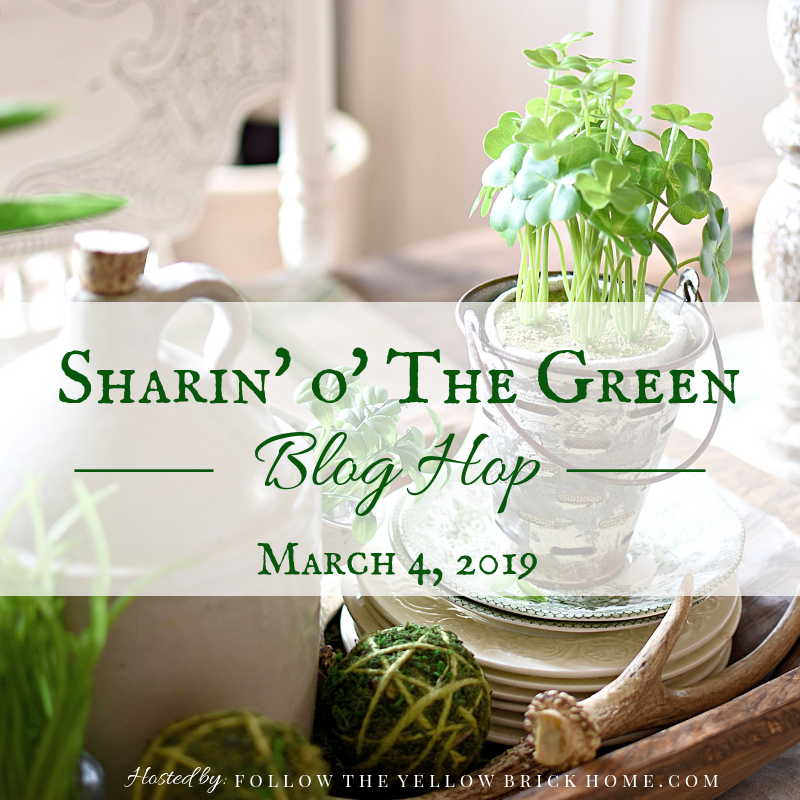 Angie from Garden Spells shared her beautiful blooming garden. 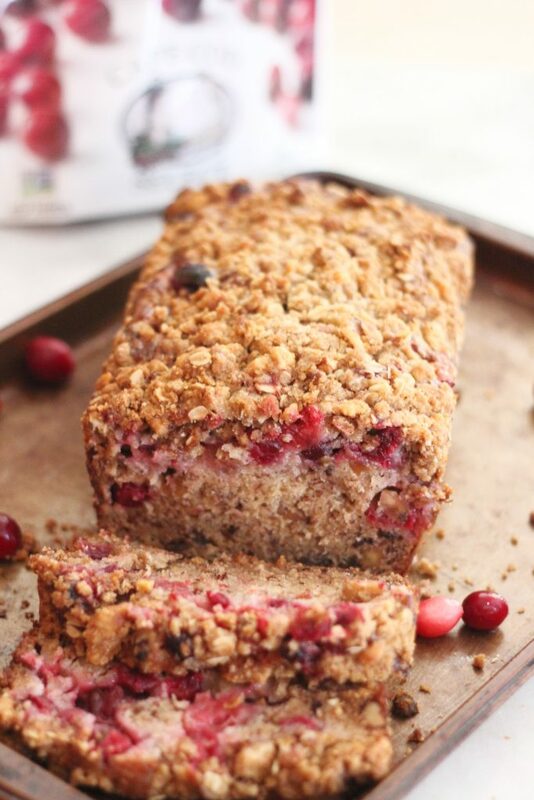 Jessa from Sparkle Living shared her recipe for this delicious looking Cranberry Walnut Banana Bread. Thank you for hosting, Jann! The cranberry banana bread looks delicious, happy Thursday! Jann, thank you for hosting! 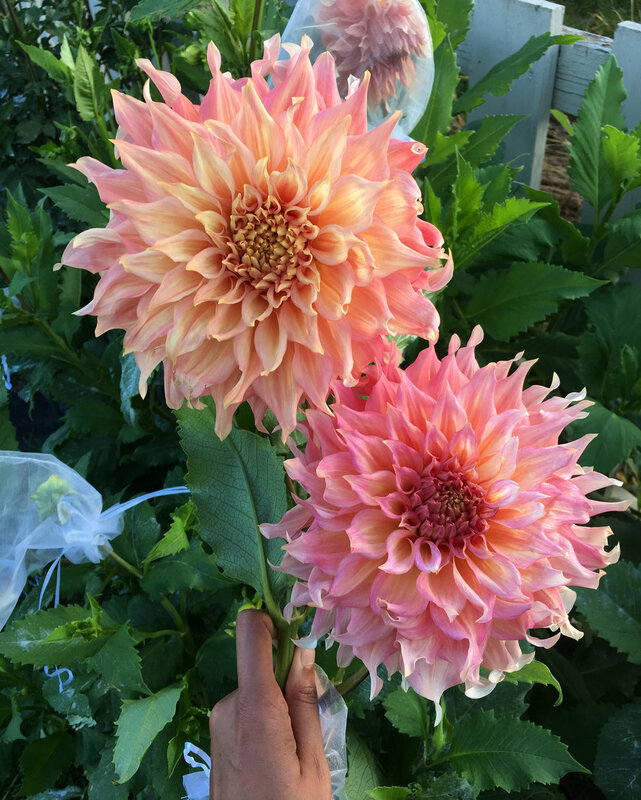 I love to see all the fall decor, flowers, and delicious food! 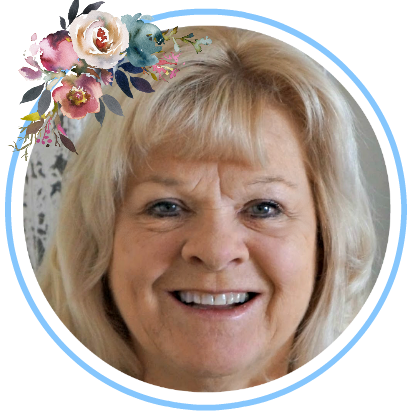 Wonderful features, Jann! Thank you for hosting and Happy Autumn! Jann, thank you so much for featuring my dahlias. I am so glad they are spreading a little of the joy they bring me. And thank you for being such an awesome host! Thank you for hosting! Always fun! Thanks so much for hosting each week, Jann!! 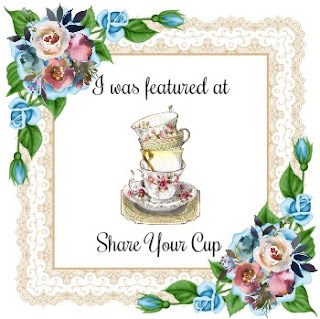 And thanks for always taking time to visit and for leaving such sweet comments!!! thanks so much for hosting each week, Jann. Love Fall in your home Jann. Thank you, always for your 308th Share Your Cup. Happy Fall! 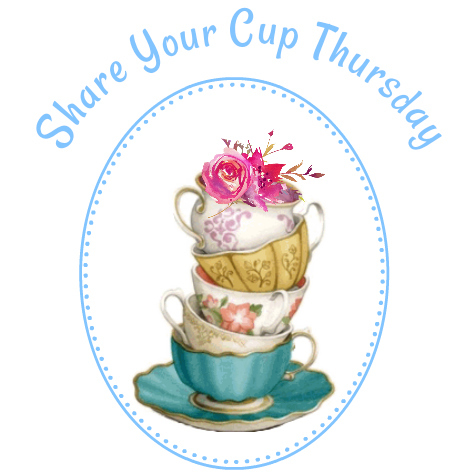 Hi Jann!Thanks for hosting and visiting!Great features!Hugs! 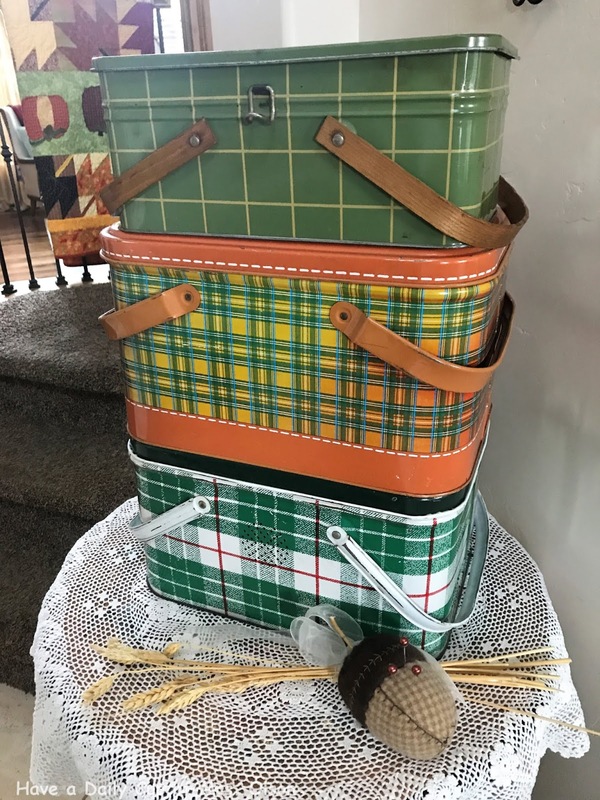 Hi Jan, happy Fall love your plaid picnic baskets what treasures . Thanks so much for hosting! 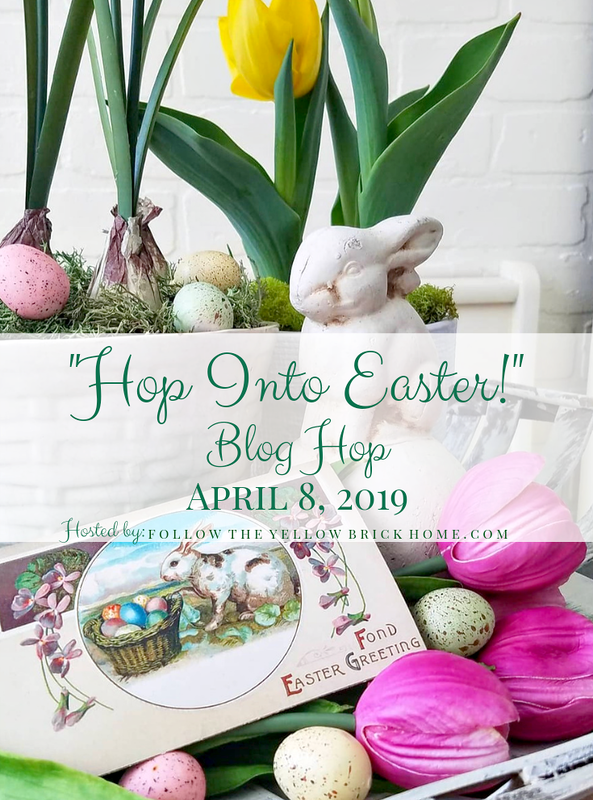 You're so good to host a fun blog hop, I have no idea how to add a button or post one but I sure love reading other people's blogs so thank you for hosting. Thank you for the work you do hosting this. I am happy to say that I will be trying some of these ideas. I think that bread looks scrumptious!! The fall is definitely starting out great for me. It's amazing. The flowers look so beautiful. I love this color.